As you may know, quilting is becoming more and more of a lost art. Jenifer is one of the few left in our culture who quilts. 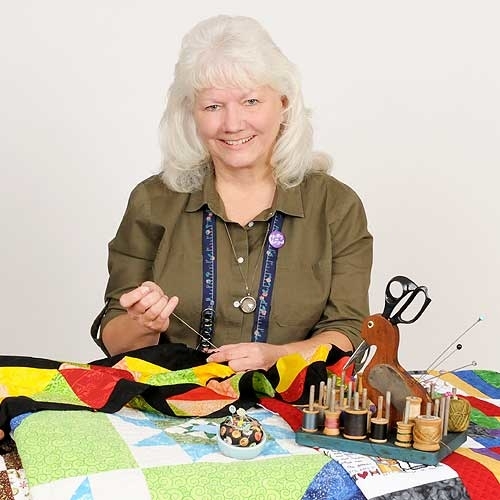 She loves all the aspects of creating a quilt — from planning out the design to choosing the fabrics, cutting out the pieces, and stitching them together. She, along with other family members, have made hundreds of quilts over the years. Every time a family member gets married or has a baby, a new quilt is designed especially for them. 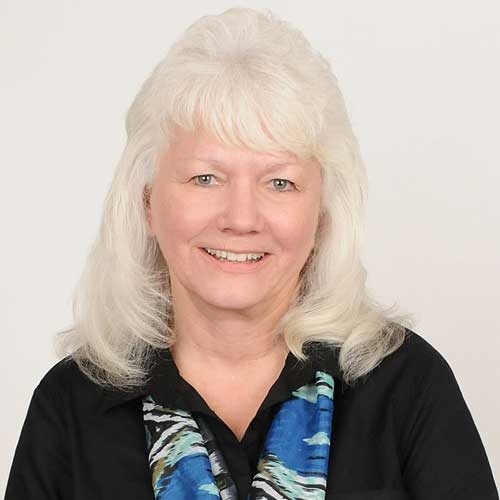 Jenifer came to us with over 30 years of bookkeeping experience in the farming industry. She is also a state-licensed Notary Public. Much of her time is spent on accounting projects and providing valuable and timely Notary Service free of charge to Bressler & Company clients.